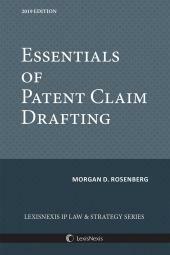 Patent Application Drafting by Morgan D. Rosenberg: The proper drafting of a patent application takes into account technical breadth, legal strategy, conformance with a vast number of rules and regulations codified in U.S. statutory law, guidelines issued by the United States Patent and Trademark Office, and over a hundred years of constantly evolving case law. 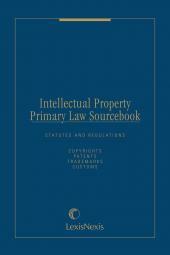 Present texts on the drafting of U.S. patent applications generally fall into two categories: First are the weighty legal treatises that focus on theory and case law to the detriment of practical information; second are the patent it yourself books, which are very basic and limited in scope, and thus not of much use to a practicing patent attorney or patent agent. Patent Application Drafting actually teaches the drafting of patent applications from a practical perspective. 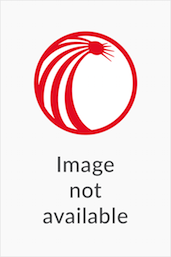 Intended as an introductory text, it covers the entire patent application and includes many helpful examples illustrating the process from start to finish.